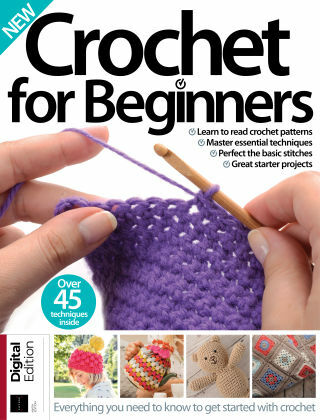 With Readly you can read Crochet for Beginners and thousands of other magazines on your tablet and smartphone. Get access to all with just one subscription. New releases and back issues – all included. Crochet has boomed in recent years, offering craft-lovers a new way to make thoughtful gifts, inexpensive accessories and homemade decorations. 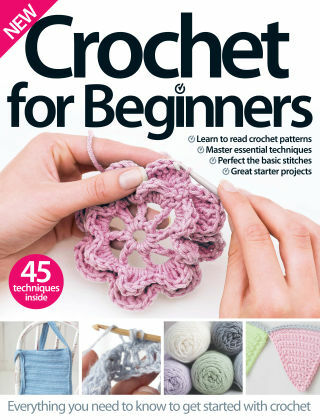 Master all the essentials with Crochet for Beginners, from choosing your tools to learning basic techniques and various stitches, before getting creative with our starter projects.